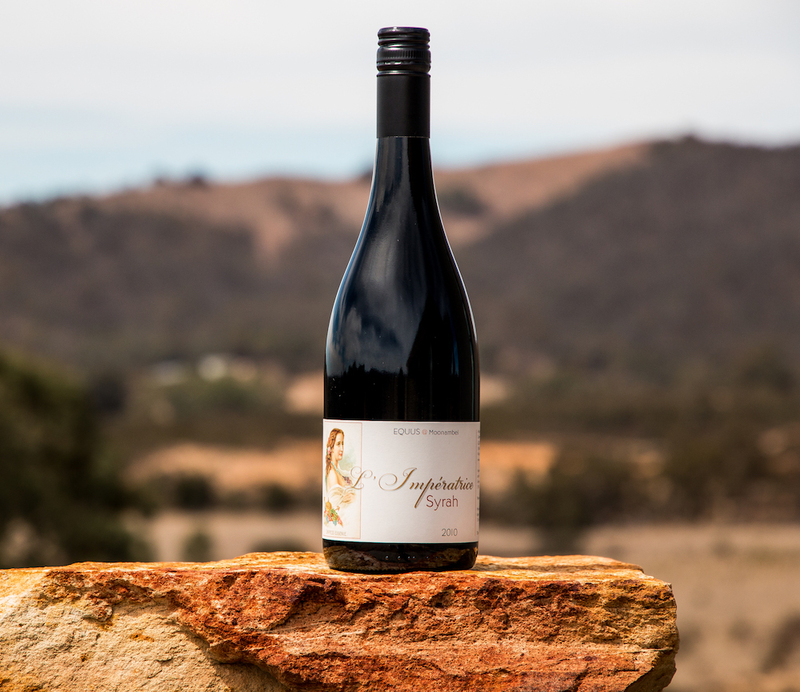 The 2010 L’Impératrice is a Syrah blend consisting of 80% Shiraz and 20% Cabernet grown at the Equus @ Moonambel Vineyard. Alcohol is restrained at 13.7% and the tannins are beautifully balanced on the back palate. An elegant wine. Our best seller, get in quick!